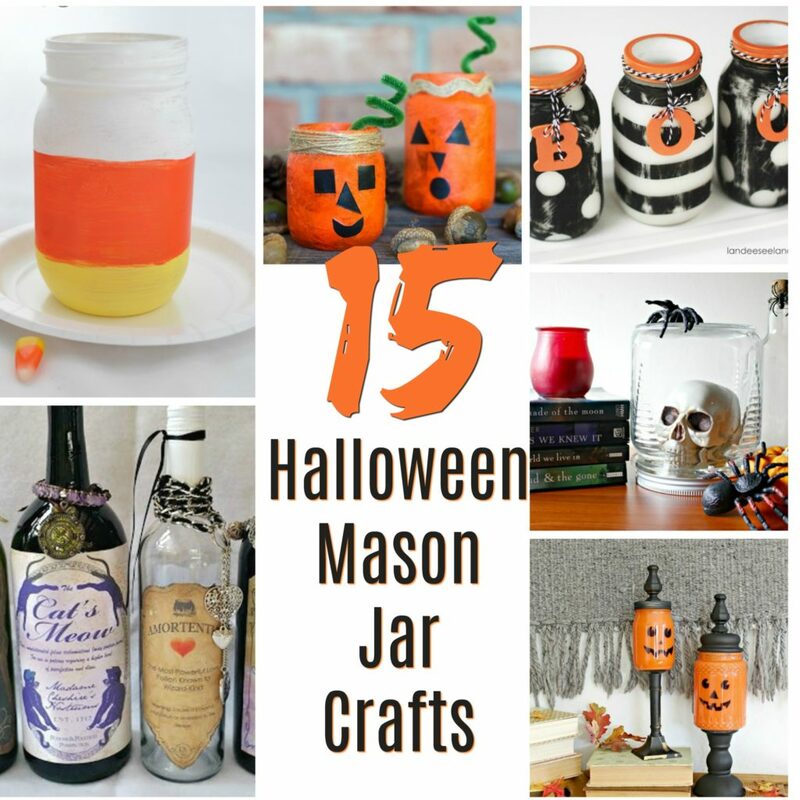 These Halloween Mason Jar crafts are lots of fun to make. All of these jar crafts are perfect for decorating your home or classroom. You can fill them up with candy, pop a candle in them or use them as a simple decoration. Halloween is such a fun time of year and these projects are just oozing with fun and creativity. These crafts refer to Mason jars, but you can use any basic glass or even plastic jar you have on hand. It’s a great way to recycle jars and bottles. Try different sized and shaped jars for different effects. Can you create your own variation of a Halloween jar? If your kiddo’s are anything like my girl, then they love helping out in the kitchen any way that they can. Even though most of the time, her helping me is a little unpractical and sometimes mostly gets in my way, I still like to include her any way that I can. Most if the time the recipes we end up making are boxed brownies or a boxed cake (for simplicity sake). Cake after cake, and brownie after brownie however is a little too much sugar for an already hyperactive 3 year old to be consuming just to get some mommy time. 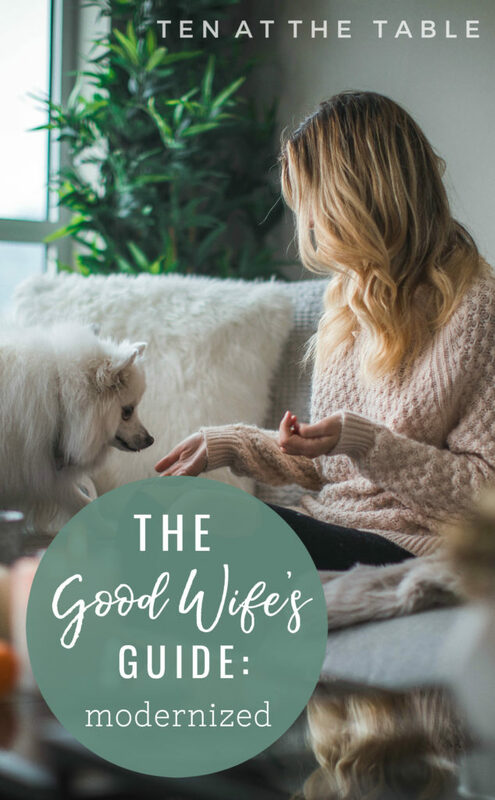 Have you heard of the “Good Wife’s Guide”? If you haven’t, do a little googling and read it for yourself. You’ll likely be surprised by the “rules” that they used to lay out for women when it comes to taking care of the house. Today, I wanted to reference some of the points they bring up but spin it so that it has a modern take on things. After all, a woman is no longer expected to know her place and stay in the kitchen all day long. Here’s The Good Wife’s Guide: Modernized. There is a theory that a homemaker’s job is neverending. Even if you get to the bottom of the laundry basket, there will just be new clothes to take its place. Even when you get through all the dishes, new ones will take their place. 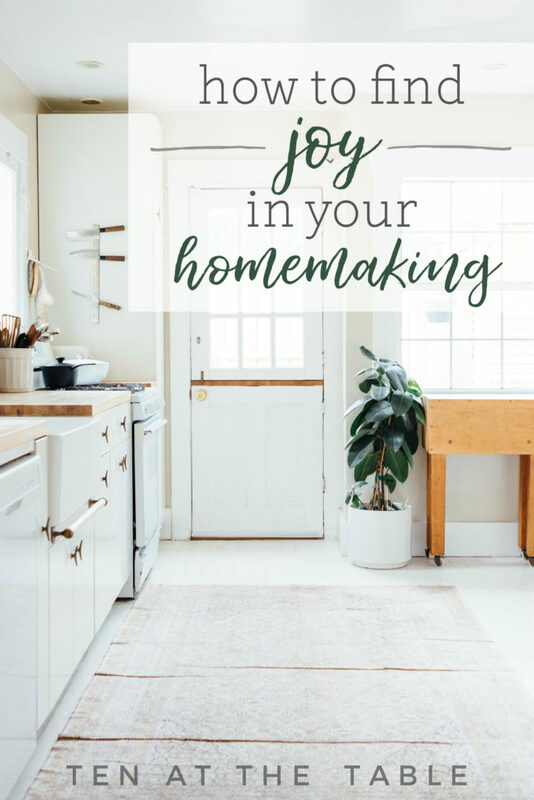 As it starts to feel like you can never cross everything off your to-do list, finding the joy in homemaking starts to get a little more difficult. 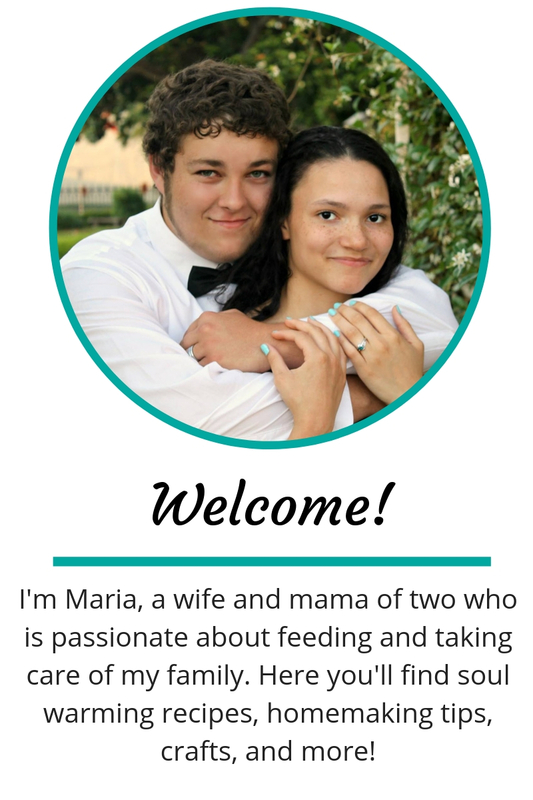 Here is how to find the joy in your homemaking. 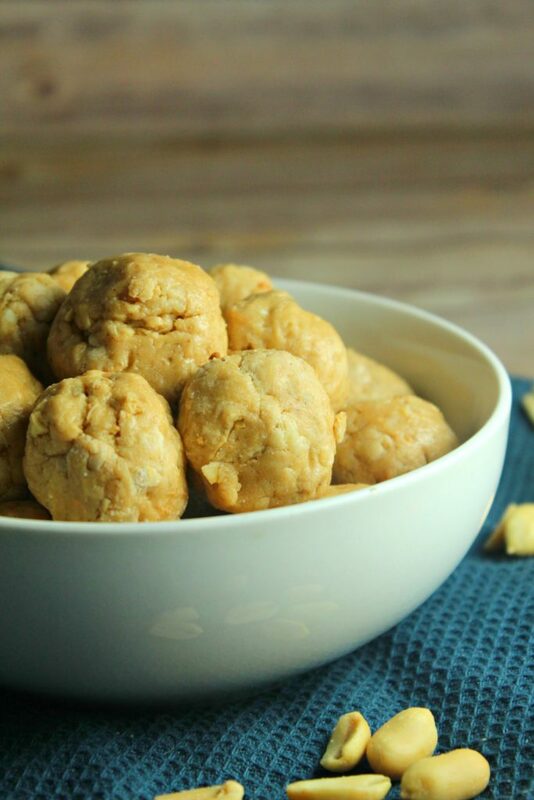 It seems like everywhere you look on the internet or social media these days, you see all kinds of slime recipes floating around, all unique in their own way. There’s glitter slime, clear slime, magnetic slime—even glow in the dark slime. But my daughter’s favorite to play with this fluffy slime. Not only is it super easy for me to make, but I’ve found fluffy slime to be one of the more low-mess slimes. 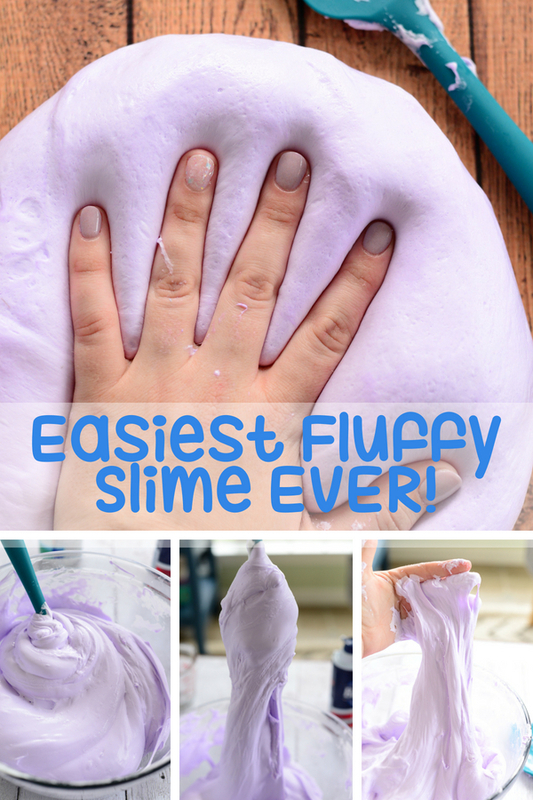 Slime is a great sensory “toy” for kids to play with, as well as surprisingly calming. Storing slime is also easy—just make sure whatever container or bag you use is airtight, because when exposed to air, slime tends to dry out and becomes less malleable (AKA harder for your kiddos to play with).